Have you been searching for proven natural remedies for Achieving Everlasting Health Holistically??? Has your search lead you to Ayurveda??? 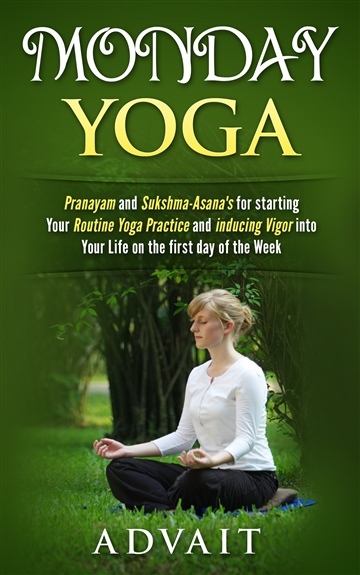 But, you don't know where to start and are waiting to be initiated into the Amazing world of Ayurvedic Healing....Then this book is for you. 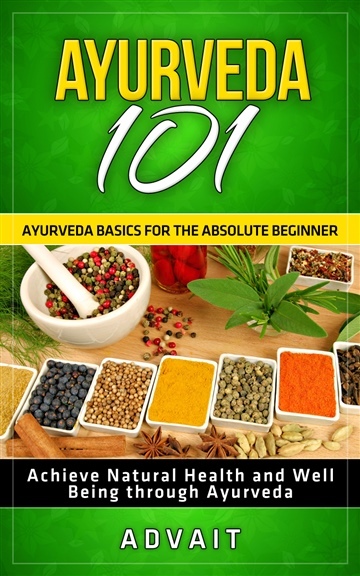 This Book will teach you everything you need to know about Ayurveda as a Beginner. Want to Transform your Life by accepting Ayurveda in your Life? It’s simple, and you can do it today by downloading this fluff-free Guide. "Proven Ancient Indian Health and Healing Techniques for the Price of an espresso"
Quality information about the ancient healing techniques shouldn't be expensive. 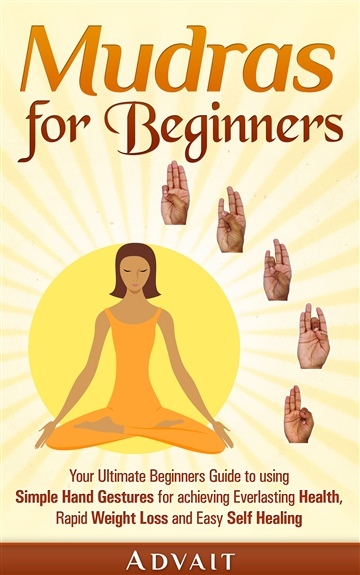 The so-called 'Yoga gurus' & 'Ayurveda gurus' love to charge exorbitant prices; knowing this prevents many average folks from inexpensive self-healing and sound health. What you need (and what Advait provides) is a variety of detailed techniques -- Each proven over ages to help you cure and prevent serious ailments. 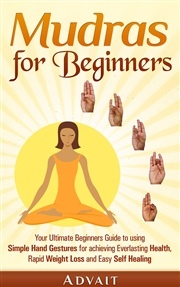 Advait writes his books for everyone who believes in ancient Indian healing systems like Yoga, Mudras and Ayurveda. What separates him from other digital publishers is his ability to explain complex topics in a no-nonsense, no-fluff, straightforward manner. He doesn't promise the world. But always delivers step-by-step techniques you can immediately implement. In his spare time, Advait likes to travel, swim, read, and talk about himself in the third person.